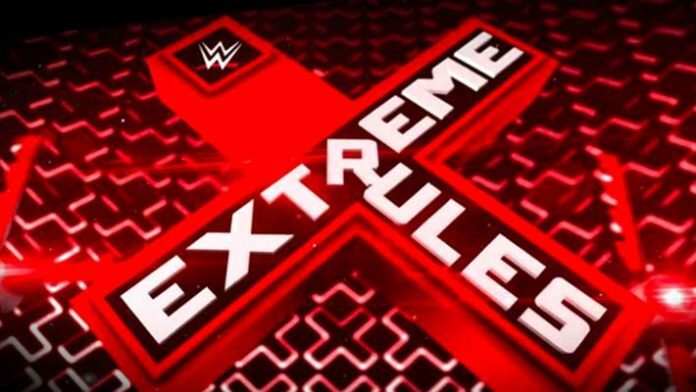 The early betting odds for the WWE Extreme Rules PPV have been released. Some of the more notable odds include AJ Styles favored to retain his WWE Title over Rusev at -415 to +295, Braun Strowman favored at -245 to beat Kevin Owens at +175, and Roman Reigns favored at -155 to beat Bobby Lashley at +115. The Extreme Rules pay-per-view event takes place on Sunday, July 15, 2018 in Pittsburgh, Pennsylvania at the PPG Paints Arena and will air on the WWE Network and some traditional pay-per-view outlets. Both Raw and SmackDown brands will be featured. As a reminder – indicates the favorites while + means the underdog. What are your thoughts on these early betting odds? Sound off in the comment section.